After starting mid-pack, Kevin Trantham and Michael Swift would pull the lead on the second lap with Michael Swift in front and teammate Kevin Trantham in second. During lap three, Swift encountered a lapped rider which gave Trantham the opportunity to capture the lead. 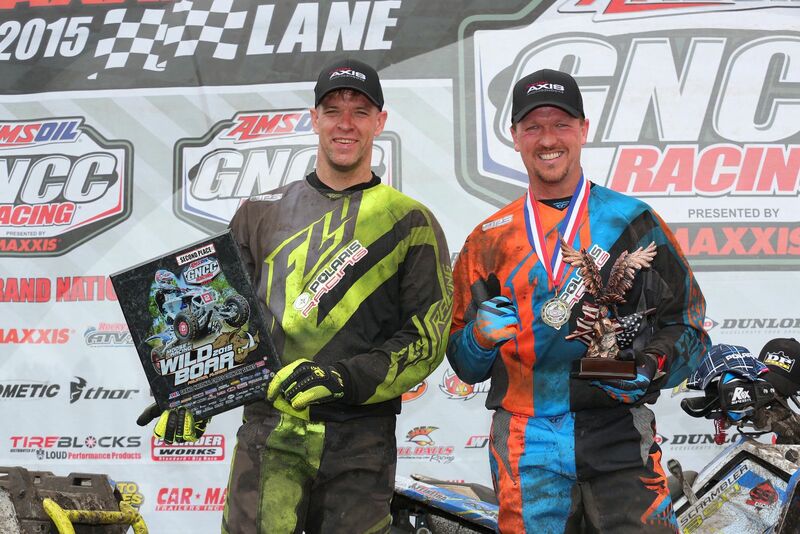 The duo crossed the finished line grabbing the top two podium positions in the Pro 4x4 class. 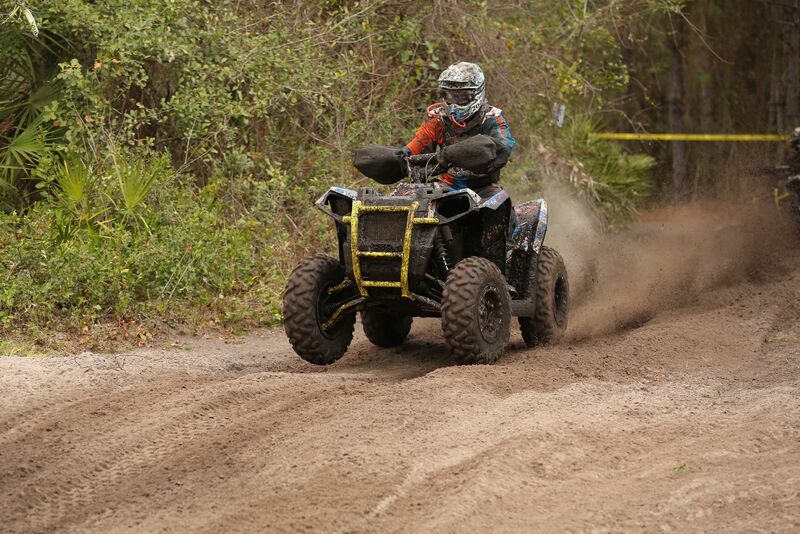 Trantham and Swift also secured the top two overall podium positions for the morning ATV race. “We had an awesome day out there. We have worked hard and we did just what we needed to do today putting the Scrambler first and second overall on the podium,” said Swift. All Team UXC members completed Round 1 with good standings. Don Higbee finished with a third place finish in the 4x4 Senior class. Higbee battled for the lead throughout the race. Graham Widdicombe lined up in the 4x4 A/B class alongside teammate Chris Robinson. Robinson made a rare appearance at Round 1 after the TORN Round 1 was canceled due to inclement weather. He came away with a respectable second place finish. Widdicombe encountered issues in the last lap of the race that set him back to a ninth place finish. Nic Snyckers wrapped up a fourth place finish in the 4x4 Novice class. The next GNCC race is The General, in Washington, Ga., March 14-15, which also is the first UTV and Single Seat round.